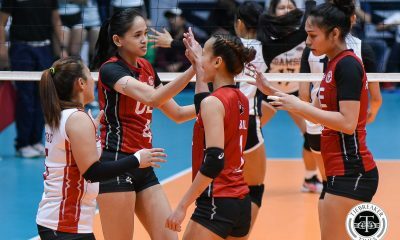 An action-packed reunion looms as UAAP stars renew their rivalry on the sand in the opening day of the 2017 PSL Beach Volleyball Challenge Cup on Thursday, May 4, at the SM By the Bay in Pasay City. 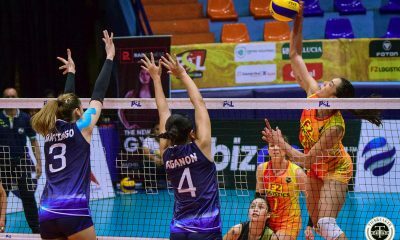 Bernadeth Pons and Cherry Rondina will join forces for Petron Sprint 4T, as they battle former De La Salle University stalwart Cyd Demecillo and Fritz Gallenero of F2 Logistics-A in the 8:00pm night cap. 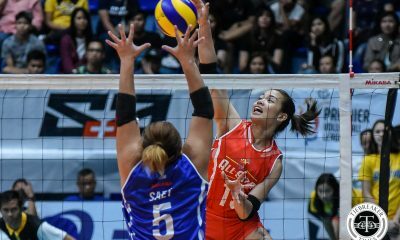 Prior to that, Jovelyn Gonzaga will kick off her title-retention campaign when she and fellow veteran Maica Morada of Cignal A battle Generika-Ayala B of Rosalie Pepito and Kat Arado at 7:00 pm. 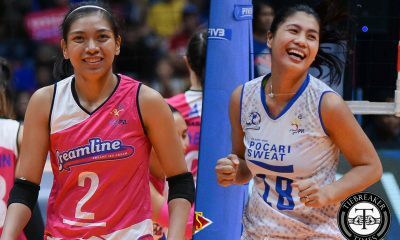 Kathleen Barrinuevo and Cherilyn Sindayen of Foton will take on Ces Molina and Bang Pineda of Petron XCS at 6:00 pm; Mylene Paat and Janine Marciano of Cignal B will wage war against powerhouse Generika-Ayala A of Fiola Ceballos and Patty Orendain at 5 pm; F2 Logistics A clashes with Wensh Tiu and Abie Nuval of Cocolife at 4 pm; and Marijo Medalla and Bianca Tripoli of Perpetual Help battles Generika Ayala B at 3 pm. 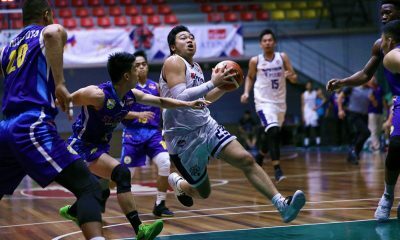 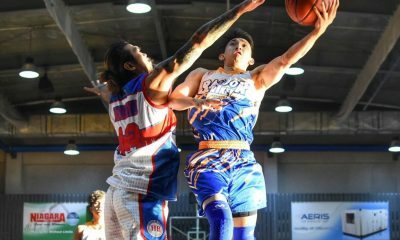 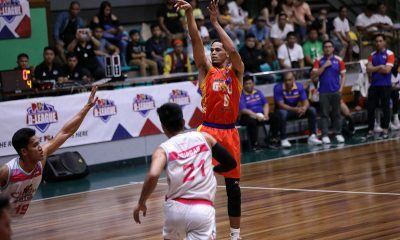 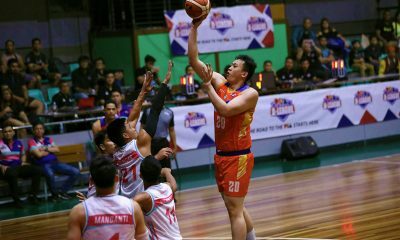 In the men’s side, Wayuk tip things off when they face IEM A at 7:30 am, followed by the battle between IEM B and SM By the Bay at 8:20 am; Cignal HD and Perpetual Help B at 9:10 am; Generika-Ayala and Wayuk at 10:00 am; SM By the Bay and TVM at 10:50 am; and Perpetual Help B and IEM A at 11:40 am. 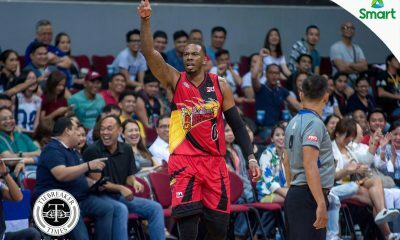 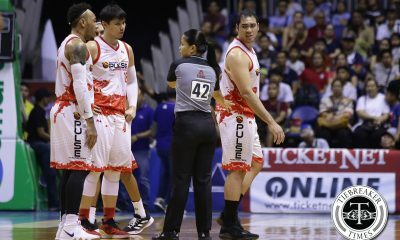 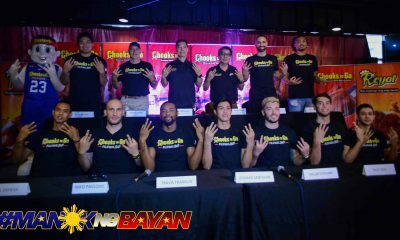 But all eyes will be on the collision between the UAAP stars. 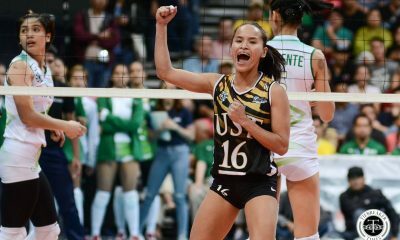 Three years ago, Rondina steered the University of Santo Tomas Golden Tigresses to the UAAP beach volleyball crown despite being a rookie. 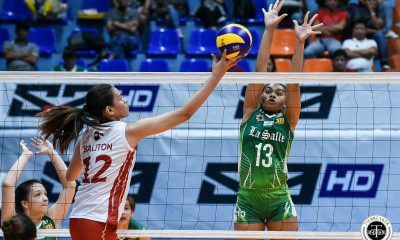 With fellow greenhorn Rica Rivera as her partner, Rondina overpowered Cyd Demecillo and Kim Fajardo of La Salle to run away with the crown. 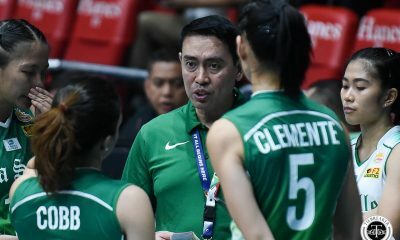 The following year, Demecillo stormed back as she led the De La Salle University Lady Spikers to a rousing victory over Pons and Kyla Atienza of the Far Eastern University Lady Tamaraws, to capture the school’s first-ever beach volleyball title. 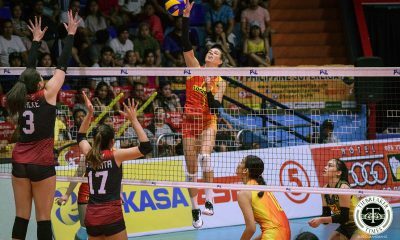 Rondina, on her part, bombed out of the semifinals after Rivera fell ill midway through the tournament. 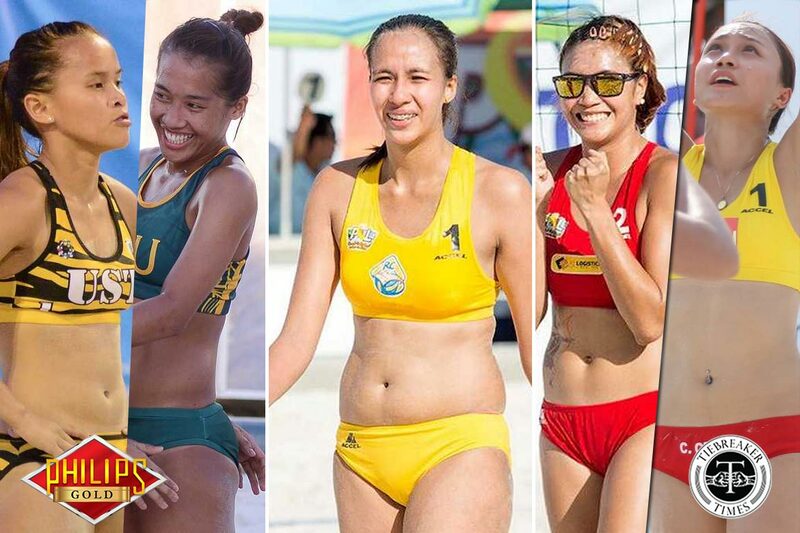 This year, it was Rondina’s turn to rule the sand as she and her partner in Jem Gutierrez dominated Pons and Atienza in a thrilling showdown. 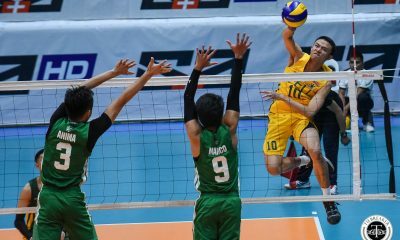 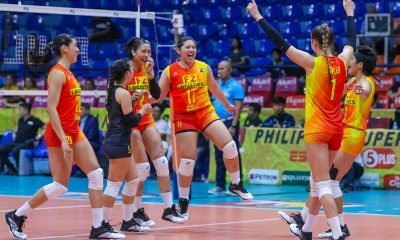 “Medyo famillar na po kami sa isa’t isa kasi for the past three years palagi kaming magkakalaban sa UAAP,” said Rondina, who fell prey to Gonzaga and Nene Bautista of RC Cola-Army in a dramatic finals showdown of the PSL beach volley tourney last year. 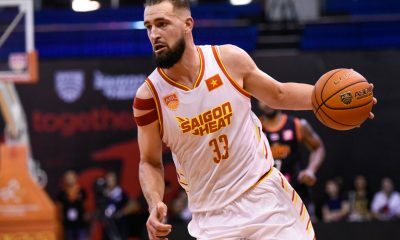 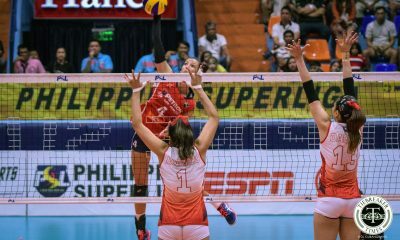 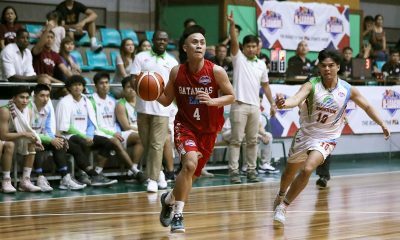 Also expected to draw a massive crowd is the battle between Cignal HD A and Generika-Ayala B in this four-day affair wherein the top two teams in each pool will advance to the semifinals. 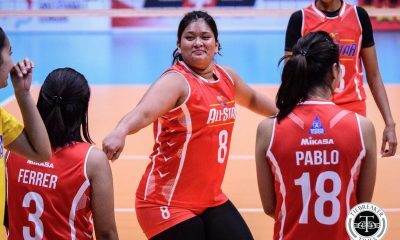 Gonzaga, a battle-scarred campaigner and the country’s bet in the beach volleyball tournament of the Southeast Asian Games in Palembang, Indonesia in 2011, said she would try her best to be very careful as she is up against a very solid field. 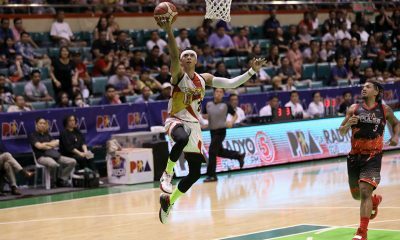 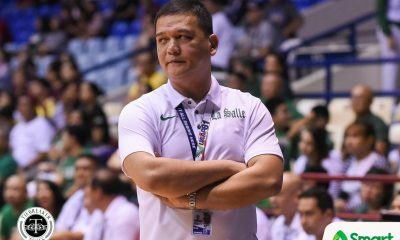 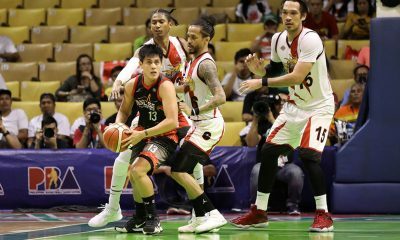 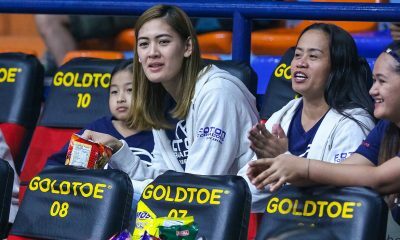 “Everybody improved,” said Gonzaga, admitting that her limited training might work to her disadvantage.